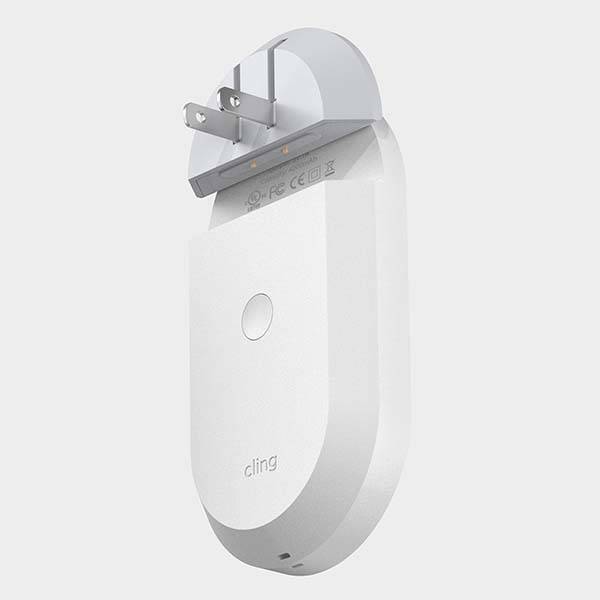 Using three interchangeable modules Cling Qi enabled modular power bank brings portable charging to a new level. Like the idea? Let’s keep checking. 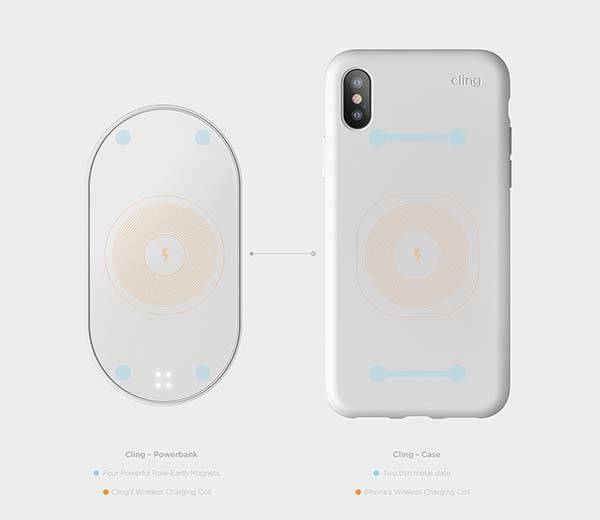 Jay Kim, an industrial designer from New York came up with the concept portable power bank named Cling. 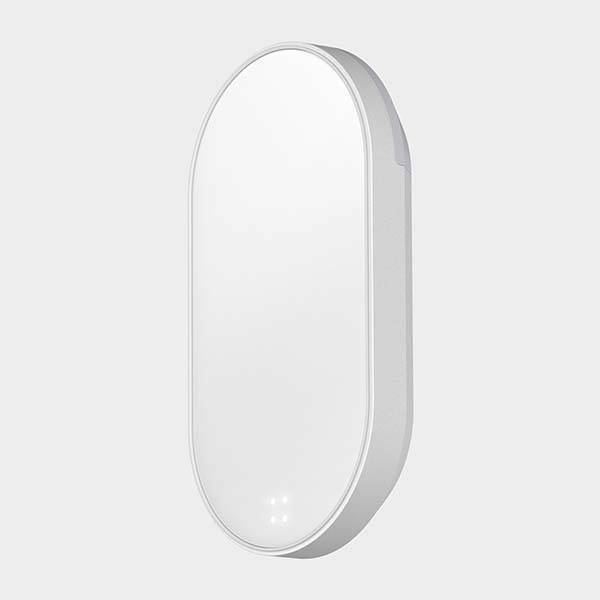 As shown in the images, the portable charger sports a minimalistic and smooth appearance design, and the compact and slim form factor allows you to effortlessly take it with you anywhere. 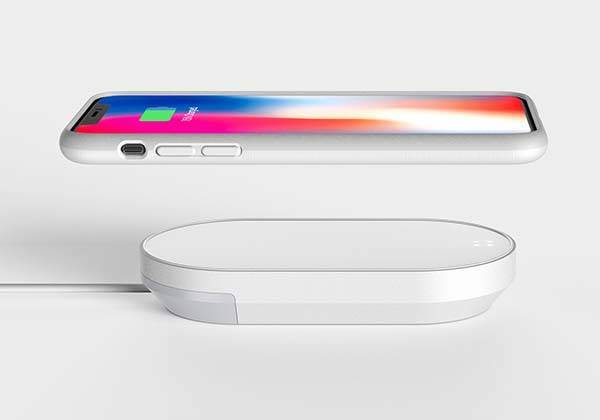 Using four built-in powerful rear-earth magnets, it can firmly stay on the back of your Qi-enabled smartphone for handy wireless charging. 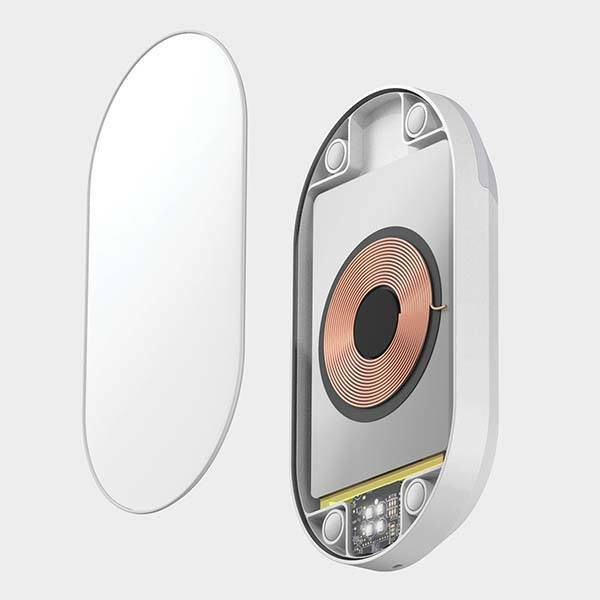 More importantly, the wireless charging power bank features an innovative modular design. 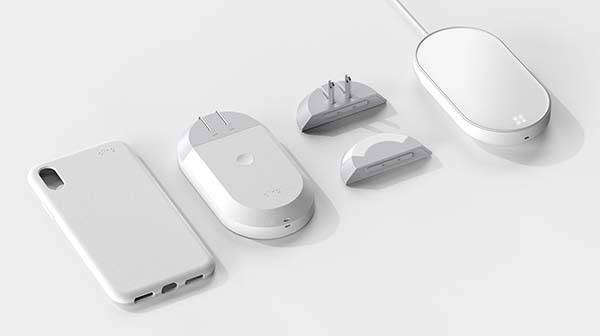 Using three detachable modules, the wireless power bank brings us more features. 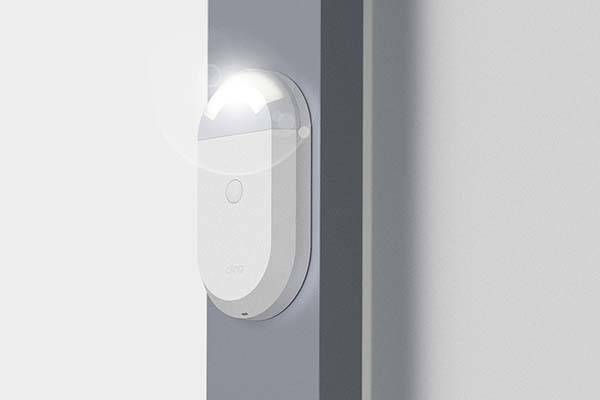 The LED light module provides emergent illumination, the foldable wall adapter allows it to serve as a USB wall charger that wirelessly charges your smartphone and built-in battery pack, while the wired adapter allows you to use it on your bedside table. After the break, check out the images about the concept.